Based on what we've seen from Amazon and its competitors, here are some guesses on what a third-generation Fire TV might look like. Amazon’s Fire TV is currently the best streaming box for most people, thanks to its clever interface and powerful voice search features. It could, however, use an upgrade. The current Fire TV only supports 4K video, not 4K HDR like some rival streaming boxes. 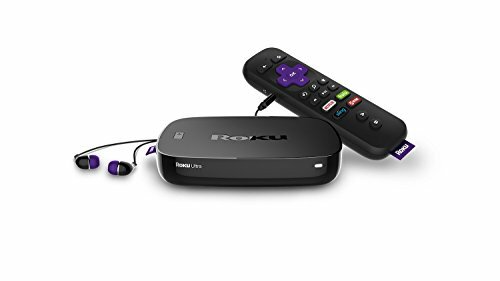 And if you look across the entire streaming device landscape, we’ve seen plenty of innovations that would be ripe for Amazon’s picking. 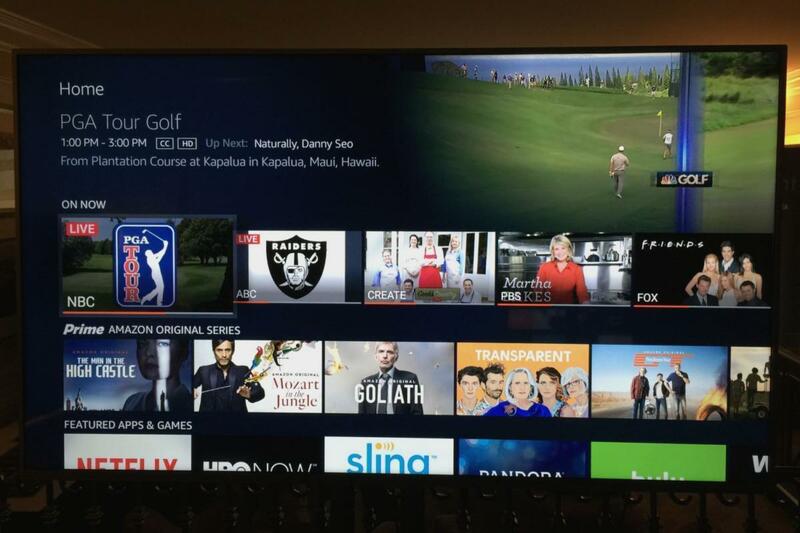 Alexa on the Fire TV already lets users launch videos, rewind and fast forward, listen to music, check the weather, check sports scores, buy stuff on Amazon.com, control smart home devices, and interact with thousands of third-party services. But today, you need a remote in-hand to summon Amazon’s virtual assistant. With hands-free Alexa, the Fire TV could act like another Echo Dot. A next-generation Fire TV could take a page from the Amazon Echo by supporting hands-free voice commands, though this would pose some unique challenges. An always-listening remote control would require a bigger battery, necessitating a heftier design. Alternatively, putting a directional microphone in the streaming box itself would preclude installation behind a television or inside an entertainment cabinet. There’s also the question of whether Amazon would need to add a speaker to provide quick Alexa answers while the TV remains asleep. 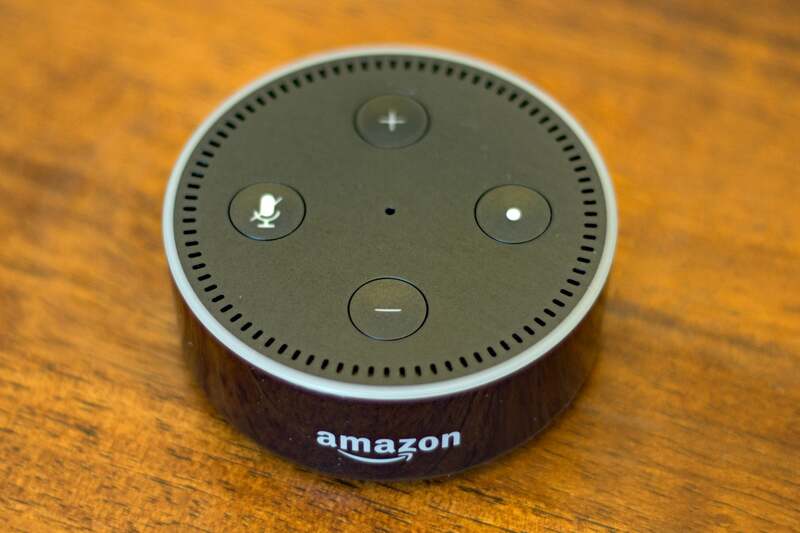 Still, if Nvidia can figure out how to get hands-free Google Assistant voice commands onto its Android TV streaming box, surely Amazon can come up with something. The biggest problem with the current Fire TV is that you need a separate remote control—or perhaps a Sideclick—for volume and power. Amazon’s current remote lacks volume buttons, nor does it have an integrated IR blaster. The box’s HDMI-CEC controls can only turn a television on, not off, and it can't adjust the volume. I've also found automatic input switching to be less reliable than on other devices, even though it’s technically supported. The fourth-generation Apple TV, Xiaomi Mi Box, and Nvidia Shield TV are way ahead in offering remote control minimalism. Upcoming Fire televisions from Westinghouse, Seiki, and Element will have TV controls on board. We’ve already seen what a full-featured Fire TV remote might look like. Earlier this year, several companies announced televisions running Amazon’s Fire operating system, and their remote controls are just like Amazon’s own—except with better TV controls built in. Amazon could bring similar controls to its flagship box, and pitch them as an upsell from the cheaper streaming sticks. 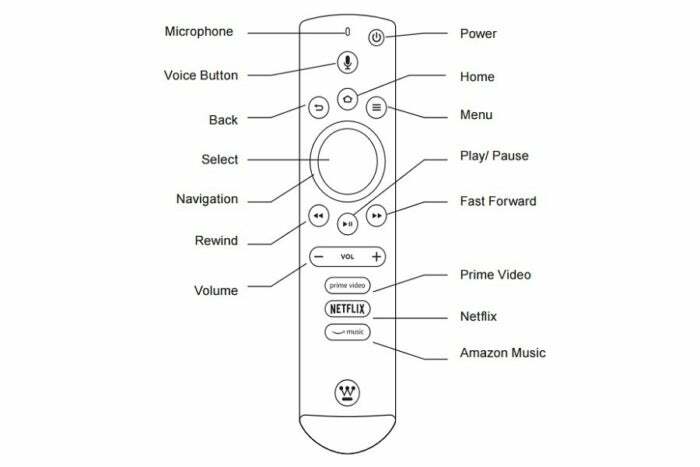 Speaking of remote controls, let’s see Amazon add a remote finder button to its flagship box, like the one on the Roku Ultra and AirTV. Press a button on those boxes, and their remote controls play a tone to help you track them down. 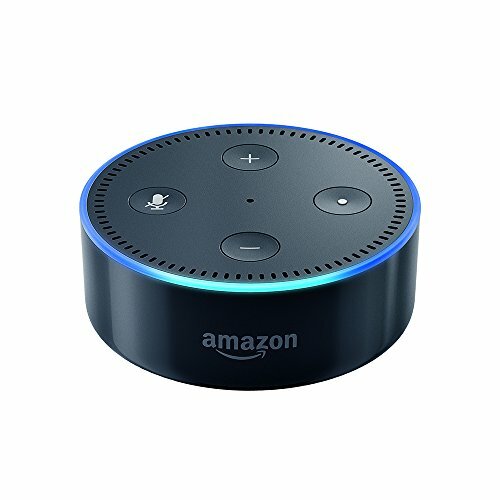 Amazon could even go a step further and add an Alexa skill for finding the remote with just a voice command. In the past, Amazon has tried to woo cord-cutters by bundling the Fire TV with an over-the-air antenna. Why not take the next logical step and put antenna support in the box itself, either through a coaxial cable or a separate USB dongle? Some of the necessary pieces for this are already in place. 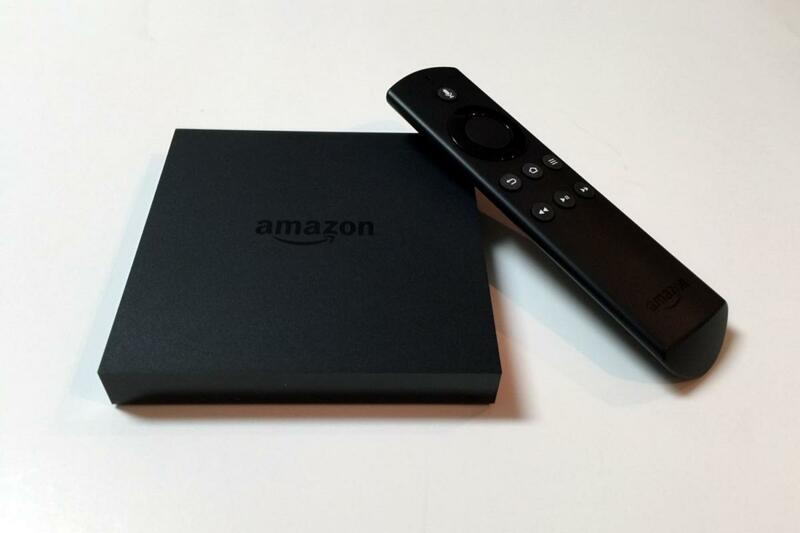 The Fire TV software is based on Android, which supports USB tuner hardware. Meanwhile, Amazon has demonstrated some impressive OTA capabilities for Fire television sets. Those TVs will have broadcast channel listings integrated with Amazon’s home screen, a traditional grid-based channel guide, and the ability to pause or rewind live TV. Televisions running Amazon’s Fire operating system will have powerful OTA capabilities built-in. Given that Amazon is currently one of the main purveyors of 4K HDR content (along with Netflix), it wouldn’t make much sense for Amazon to launch a new flagship streamer that didn’t support the eye-popping new video format. But if I don’t mention it here, someone will probably call me out for the omission.